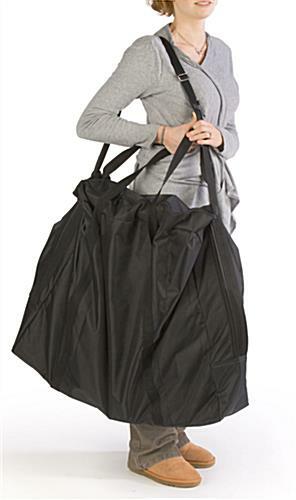 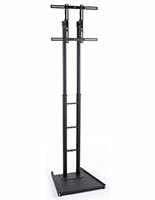 Holds Plasma TVs Up to 60" and 80lbs. 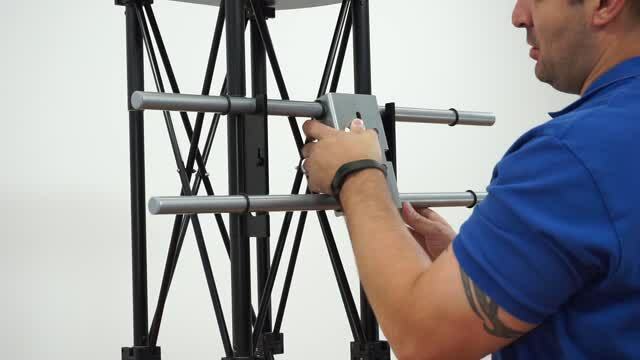 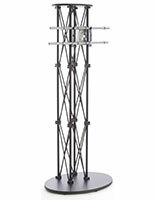 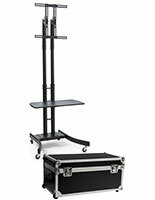 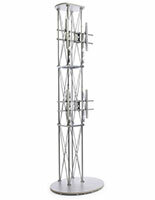 These silver truss monitor stands can display flat screens measuring up to 60" that weigh less than 80 lbs. 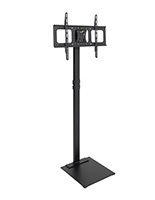 The LCD mounts have a portable design that folds to fit into the included carrying case. 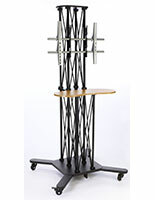 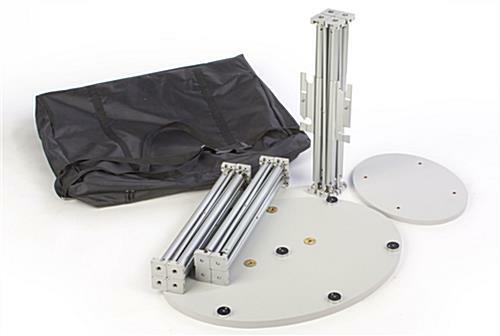 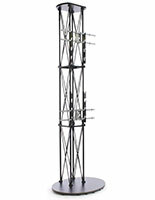 Each of the truss monitor stands is made of aluminum with a wood oval base. 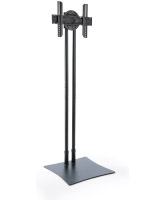 With their neutral silver finish, the LCD holders will fit in any environment. 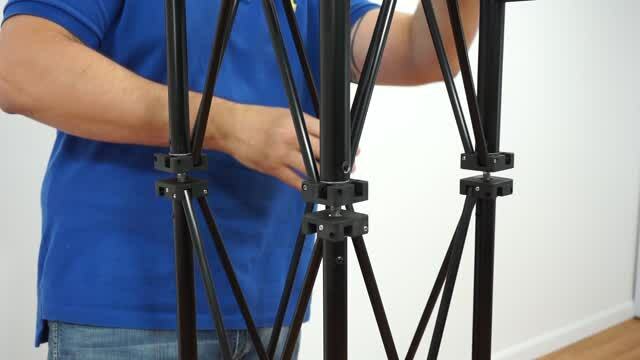 The portable monitor stands include mounting hardware compatible with most VESA flat screens. 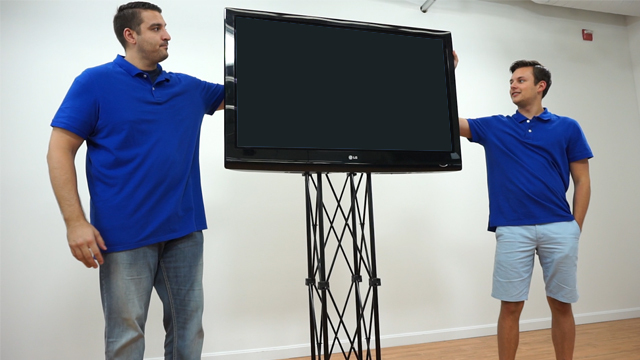 The mounts are great for promoting businesses at trade shows and other events.